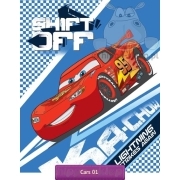 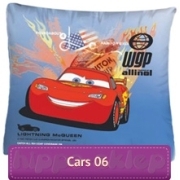 Baby bedding with Disney Cars for little boys with Lighting McQueen from Disney animated movie Cars 3. 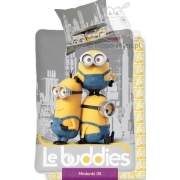 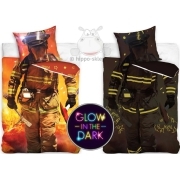 2-pieces baby bedding set contain one pillowcase size 16x23 inches (40x60 cm) and duvet cover size 39x53 inch (100x135 cm) or 35x47” inch (90x120 cm) according to selected size option, pillowcase closed by flap / duvet cover closing by zip. 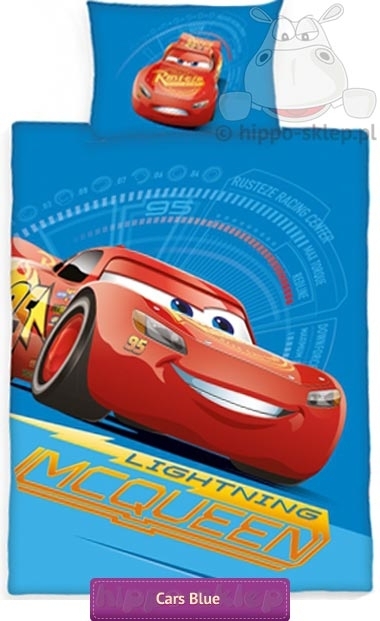 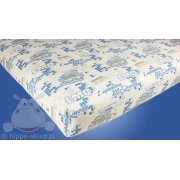 Disney Cars baby bedding from official Disney merchandise, made from 100% cotton, certified according to Oeko-tex standard 100. 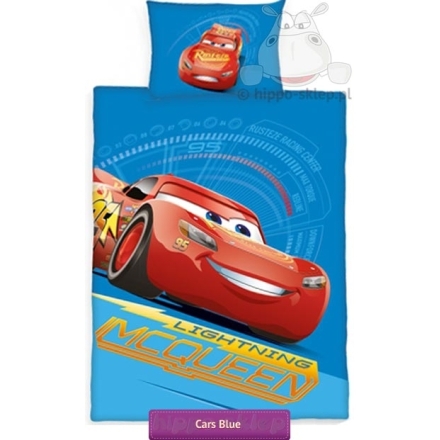 Baby bedding with McQueen is a great idea to beautify young boys bed.